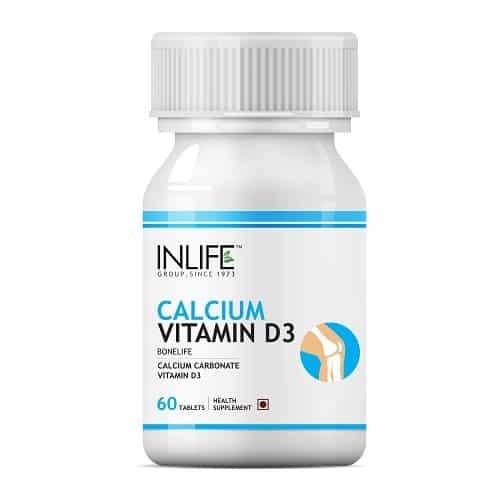 As we age, our bones start to get decalcified and loses its density. As such it becomes brittle and gets prone to breakage. At times, proper diet and exercise don’t help. You need something extra. 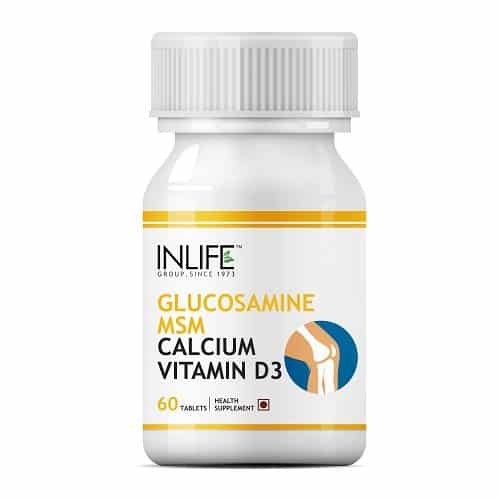 You need calcium supplements that will provide your body with the required amount of calcium and make it strong and sturdy. 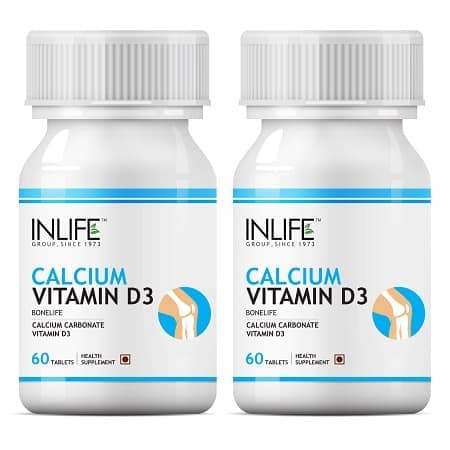 The market is full of calcium supplements. They come in different bottles and sizes. 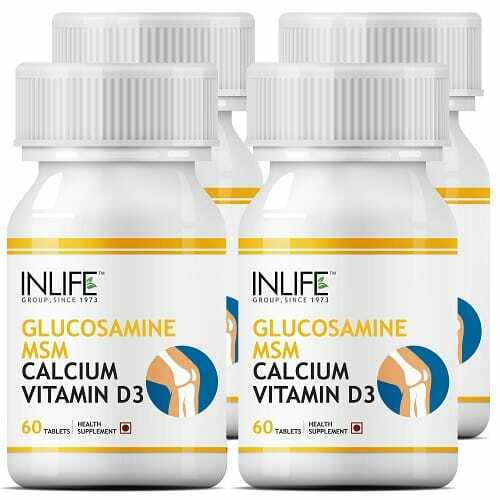 Try INLIFE Calcium supplement if you want the best. It is a natural herbal product. 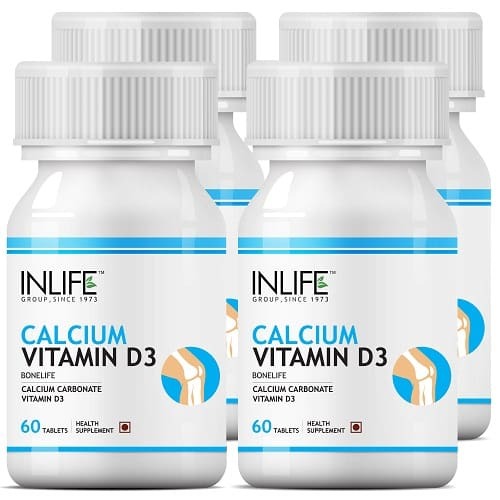 Regular intake is sure to improve the quality of your bone in the long run. 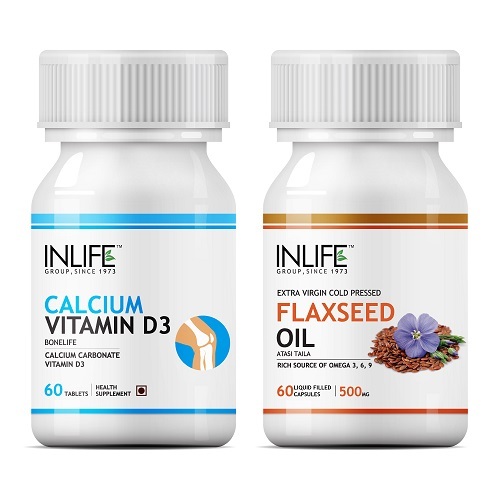 You can take your pick from INLIFE Calcium with Vitamin D3 Supplement (60 Tablets), INLIFE Fish Oil Calcium Vitamin D3, 500mg (60 Capsules), Omega 3 Supplement, INLIFE Bone Health Combo Pack. 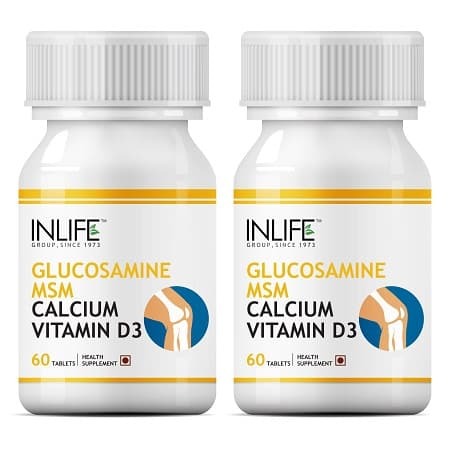 Buy the INLIFE Calcium Supplement from INLIFE HEALTH CARE!